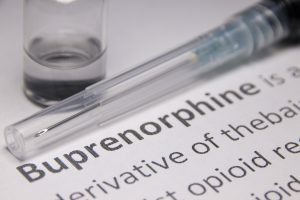 “Many patients who want to stop using buprenorphine for opioid use disorder were not able to, according to findings recently published in Drug and Alcohol Dependence. Researchers conducted a retrospective cohort study of 1,308 adults receiving buprenorphine. During a median follow-up of 316 days, 48 patients tapered off the medication, for an estimated proportion of 15% of all patients. Only 22 of these tapers were medically supervised, and after a median follow-up of 490 days, 13 of the 48 patients resumed buprenorphine treatment.